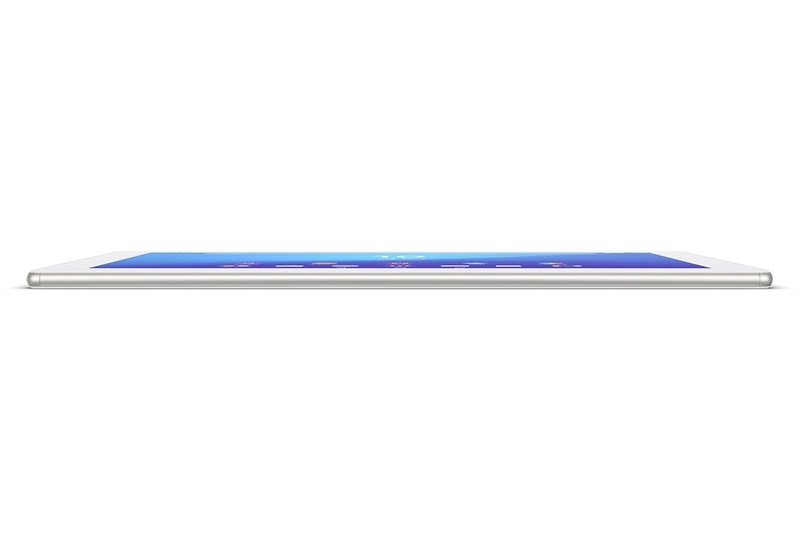 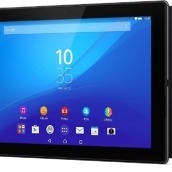 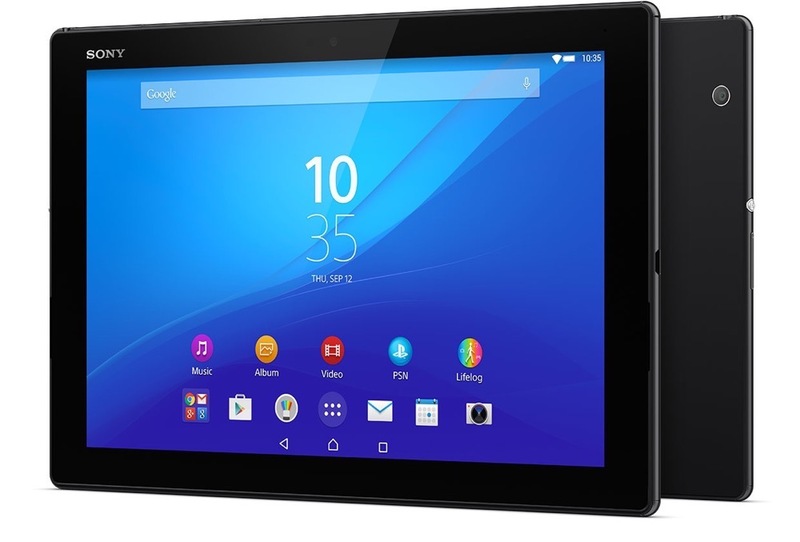 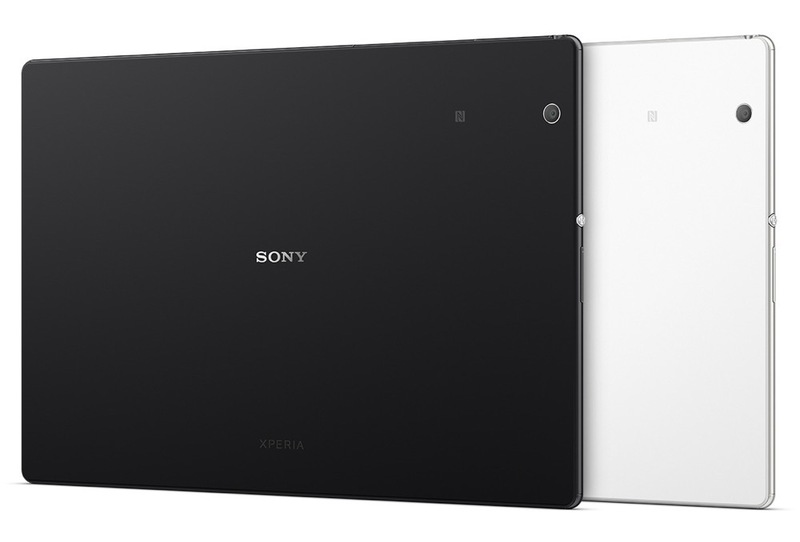 Sony unveiled its newest high-end tablet at MWC this week, the Xperia Z4 Tablet. 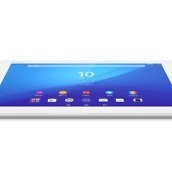 Running Lollipop out of the box, the Z4 Tablet features a large list of impressive specs, as well as a gorgeous 10.1-inch ‘2K’ display with a resolution of 2560 x 1600. 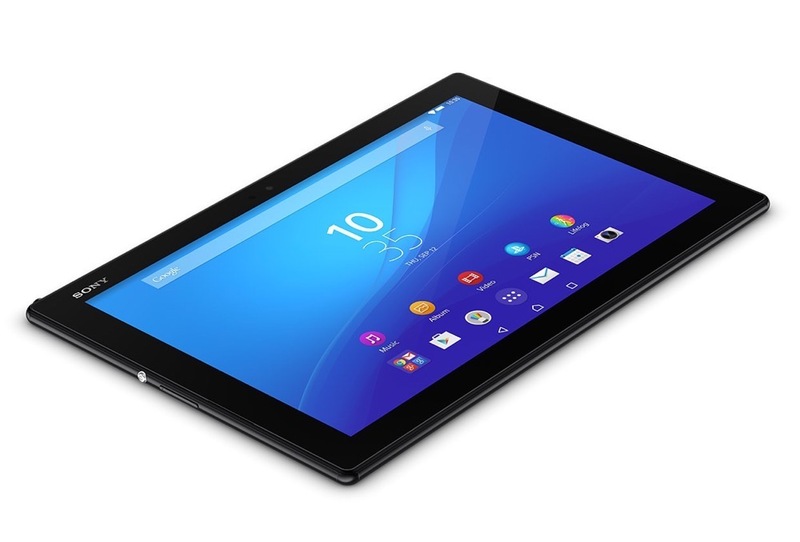 Other specs include a Snapdragon 810 64-bit octa-core processor, 3GB of RAM, up to 32GB of flash storage, microSD card support for up to 128GB of storage, 8.1MP rear-facing camera, Bluetooth 4.1, 5.1MP front-facing camera, LTE connectivity models, strong water and dust proofing, and a 6000mAh battery. 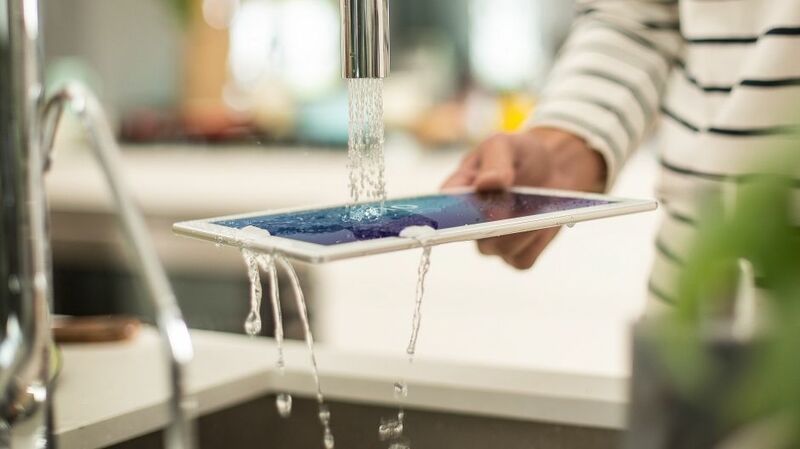 And what happens if you get your new Xperia Z4 Tablet a little dirty? 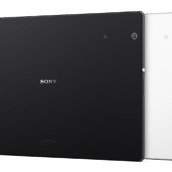 Simply “run it under the tap,” according to Sony. 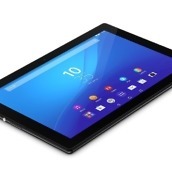 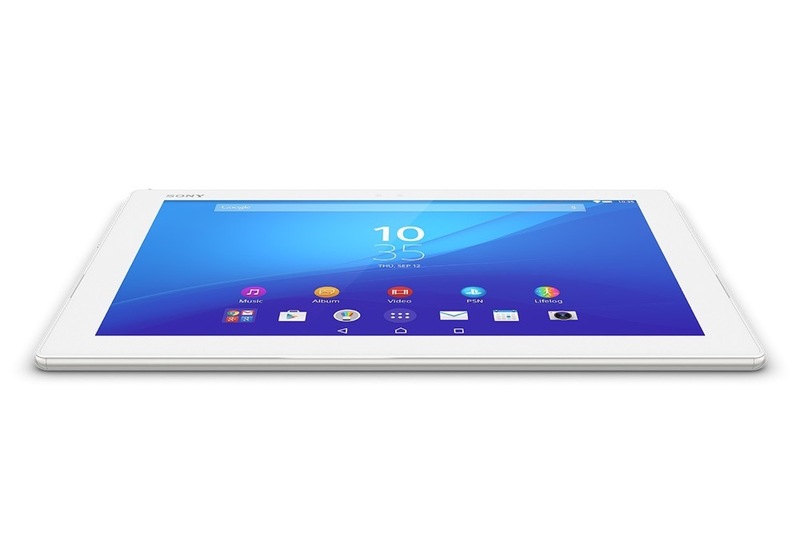 Sony states that the tablet will roll out globally this upcoming June. 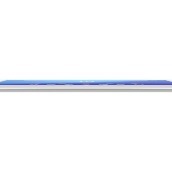 Price is to be determined.